The #1 New York Times bestselling work that overturns conventional conceptions of health and illness to offer new methods for increasing vital longevity. CAN WE LIVE ROBUSTLY UNTIL OUR LAST BREATH? Do we have to suffer from debilitating conditions and sickness? Is it possible to add more vibrant years to our lives? 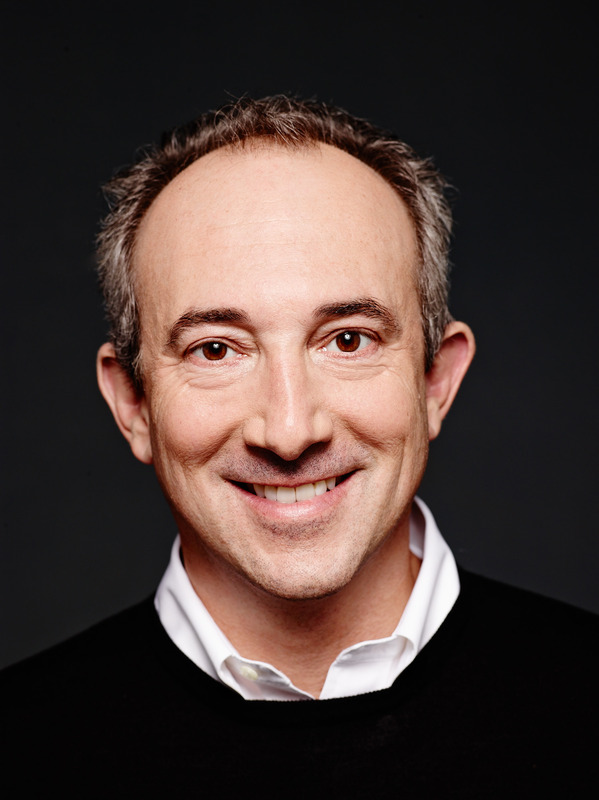 In the #1 New York Times bestselling The End of Illness, Dr. David Agus tackles these fundamental questions and dismantles misperceptions about what “health” really means. Presenting an eye-opening picture of the human body and all the ways it works—and fails—Dr. Agus shows us how a new perspective on our individual health will allow us to achieve a long, vigorous life. “David Agus's The End of Illness is a brilliant blend of enlightening manifesto and practical how-to in the realm of our most important ingredient to a long and happy life: health. 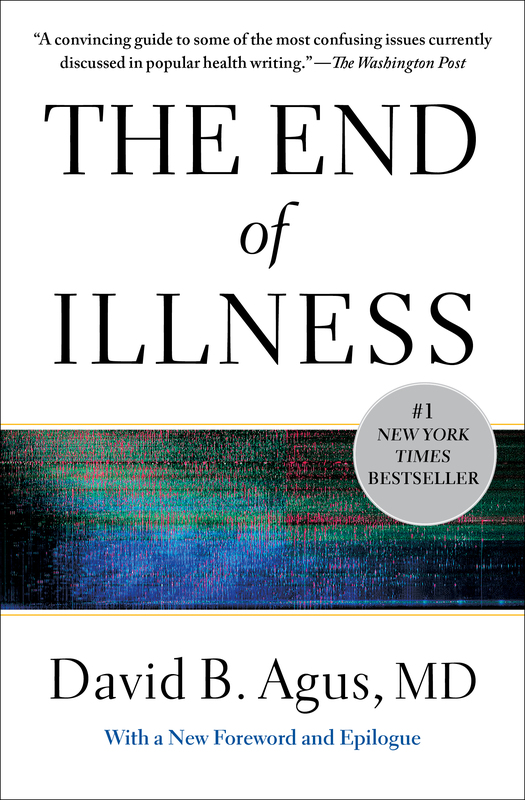 Filled with unorthodox ideas backed with hard science, it simplifies for the reader the complexity of vital developments happening in medicine today and teaches us how to make the most of what's available, as well as what's soon to come.” —Michael Dell, Founder, Chairman, and Chief Executive Officer of Dell, Inc.